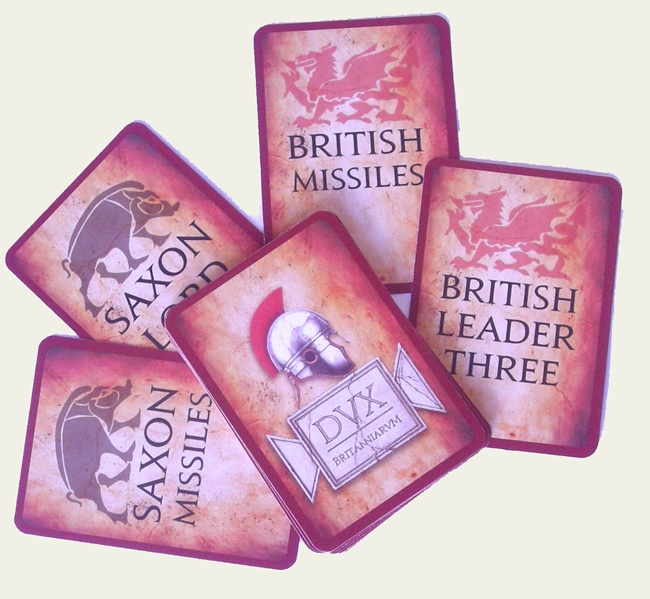 As the release date for the new Dux Britanniarum rules from Too Fat Lardies approaches, Richard Clarke has posted a preview of the cards that will be available for the game on the TFL Blog. Richard sounds proud of them , and rightly so – they look fantastic. You can check out the full story on the Lard Island Blog. 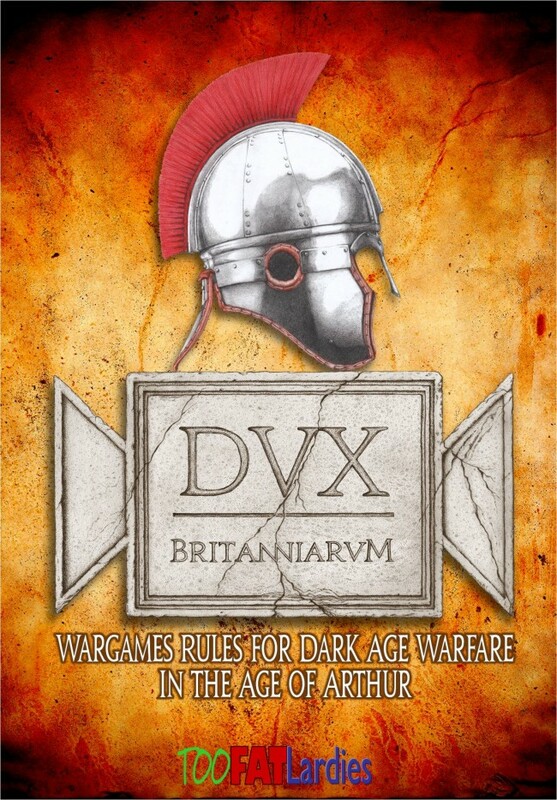 In the mean time, editing continues on the next podcast episode, which contains a full preview of Dux Britanniarum. All being well, this show will be published at the weekend.